Ian Hurd is Professor of Political Science and the Director of the International Studies program at Northwestern University. His latest book is How to Do Things with International Law (2017). It looks at the political uses of international law around war, drones, and torture to reconsider the idea of the international rule of law. His research and teaching is on international law and politics in theory and in practice, and political science research methods. Earlier books include After Anarchy: Legitimacy and Power in the UN Security Council and International Organizations: Politics, Law, Practice. 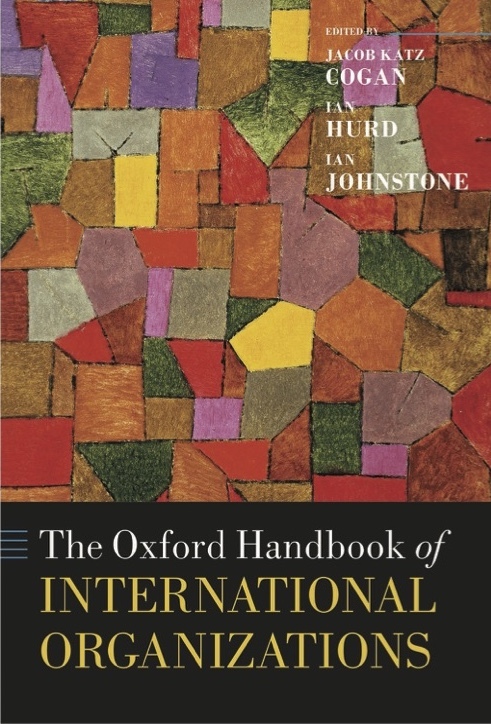 He is co-editor of The Oxford Handbook of International Organizations (2016). In 2016-17, Professor Hurd was a visiting scholar at the American Bar Foundation in Chicago. He has previously been a visiting scholar at WZB in Berlin, the Woodrow Wilson School at Princeton, Sciences Po in Paris, and elsewhere.